The Job Readiness, Placement and Retention Program assists clients and employers at all stages of the job application process. 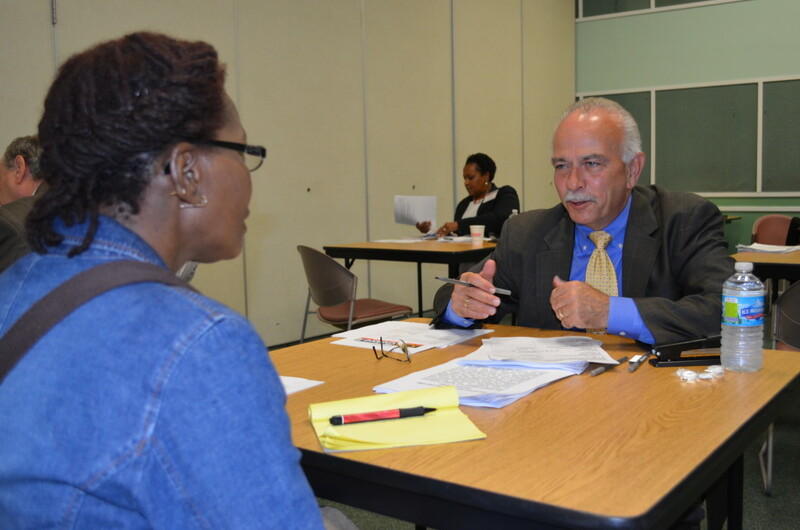 Our employment counselors help clients develop employment goals and strategies for achievement. We provide training in resume and cover letter writing, interviewing techniques, and job seeking strategies. We also administer a comprehensive computer assessment to every participant entering the program in order to assess his/her computer skills for the work environment. Additionally, participants address how to handle challenging questions that may arise regarding a disability. Employment counselors consult employers to develop individualized strategies for maximizing client productivity and reaching employment goals through workplace accommodations like optical devices, assistive software and specialized equipment. Counselors educate staff about best practices in work environments that are inclusive of people with disabilities.